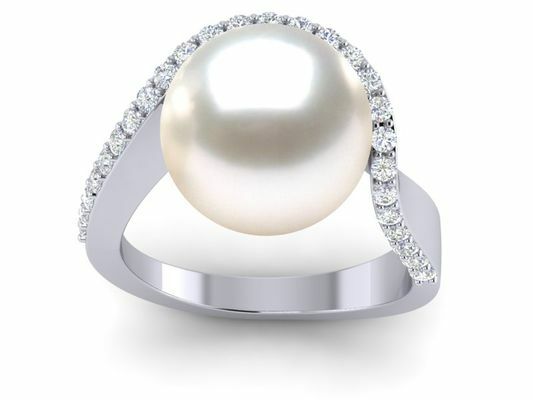 Welcome to American Pearl's expansive assortment of show-stopping cultured pearl rings, where you'll discover the web's best variety of high-quality yet affordable pearl engagement rings. 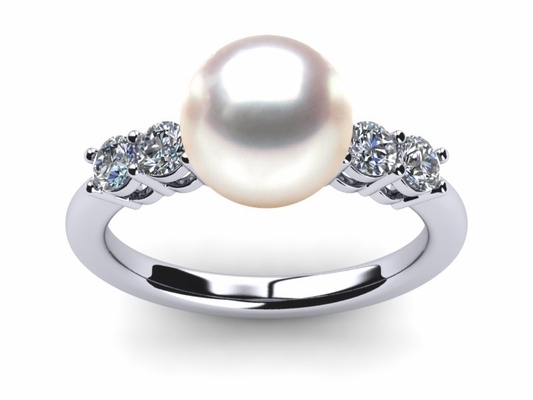 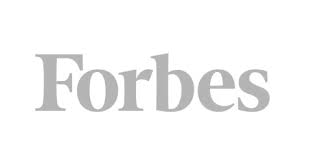 We're here to help you find the real pearl ring of your wildest dreams, whether you envision a solitaire that showcases the perfect pearly white specimen or a diamond-encrusted pearl engagement ring that you know she will cherish for a lifetime. 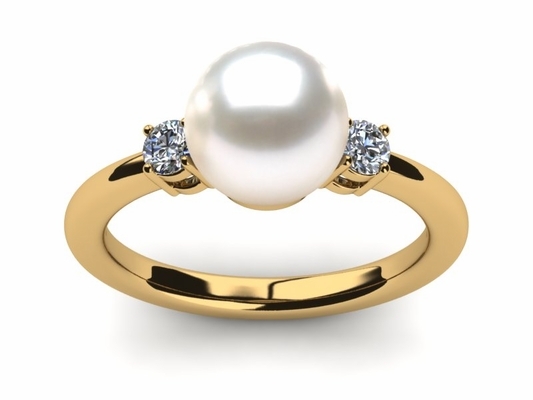 We're masters of saltwater pearl rings from Tahiti, Japan and throughout the world, and are happy to make you a style with pearls in green, gold, brown or white. 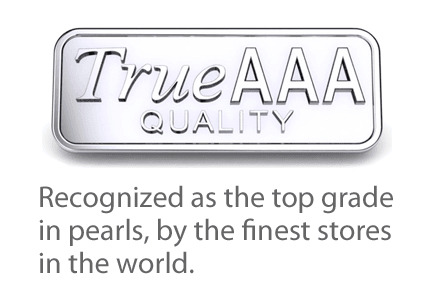 At American Pearl, one of the greatest rewards we receive is the opportunity to be part of the numerous joyful occasions our customers experience each year. 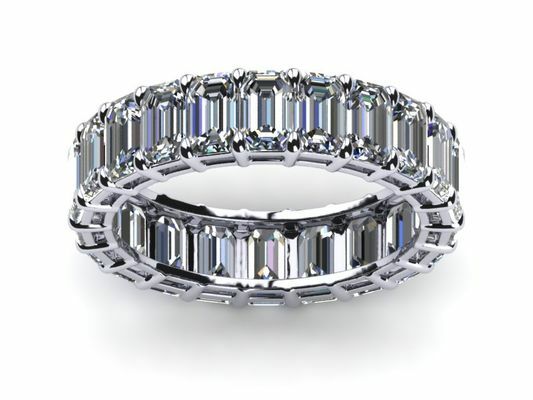 From engagements and anniversaries to "just because" gifts, it is through you that we are reminded how valuable these gifts are. 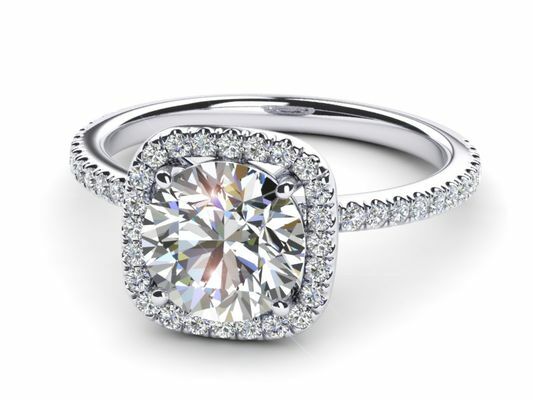 We are truly honored to be a part of this process and understand the responsibility you have given us to create these precious, timeless pieces. 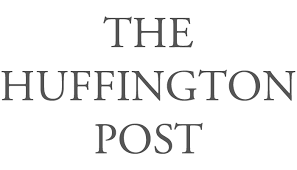 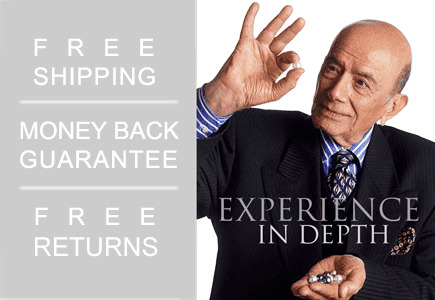 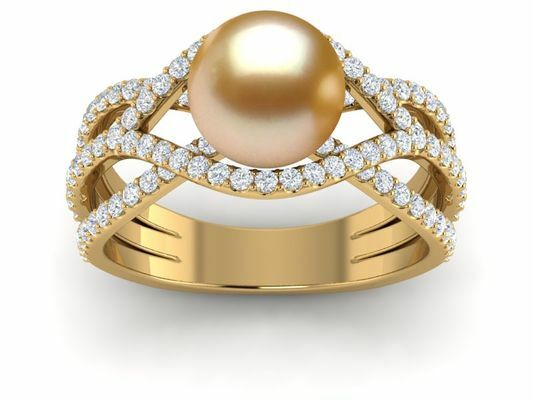 It is for this reason that we invest so much time in selecting the finest quality loose pearls from our inventory that are perfectly clean and extremely lustrous for our saltwater pearl engagement rings. 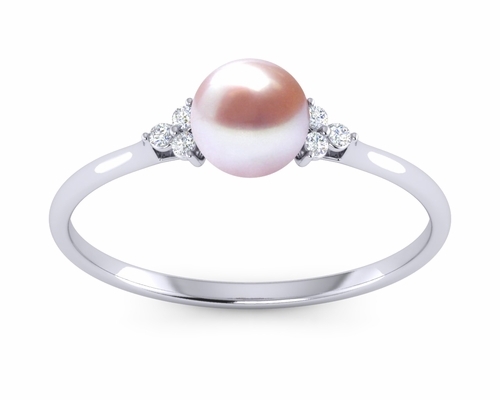 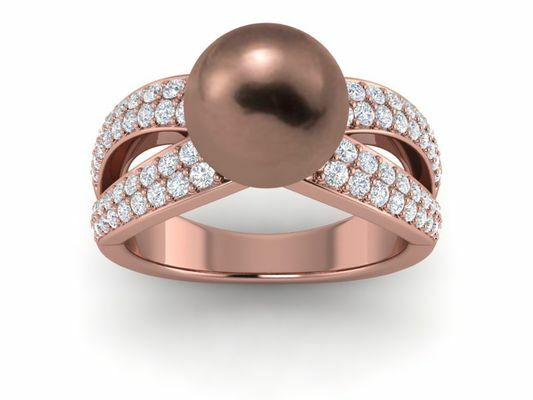 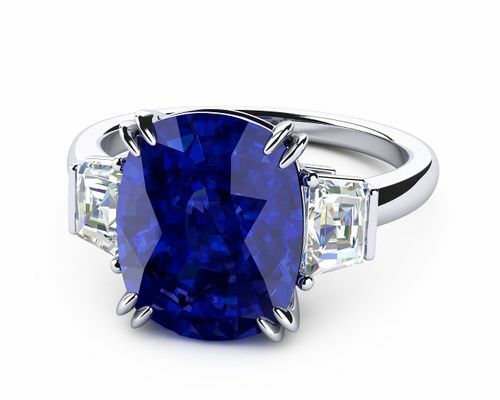 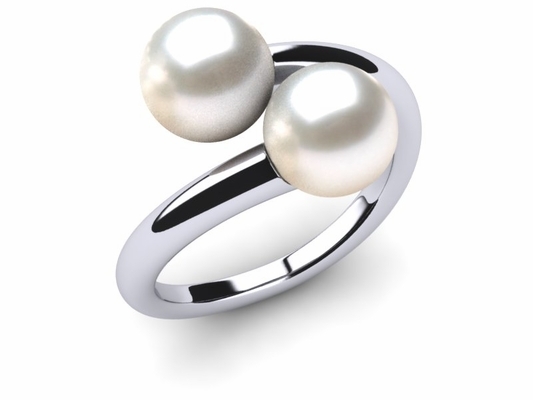 You can also customize your pearl ring by clicking the customize button above each product to change the metal color, metal purity and pearl color to make each pearl ring your very own. 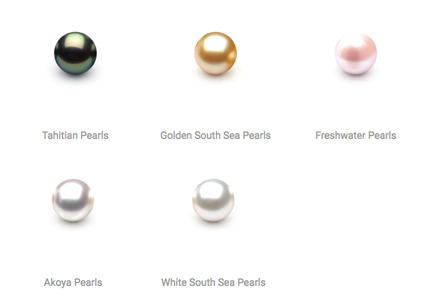 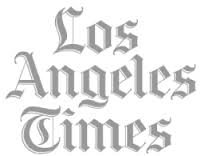 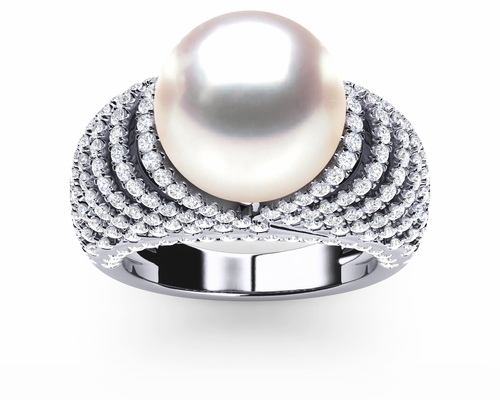 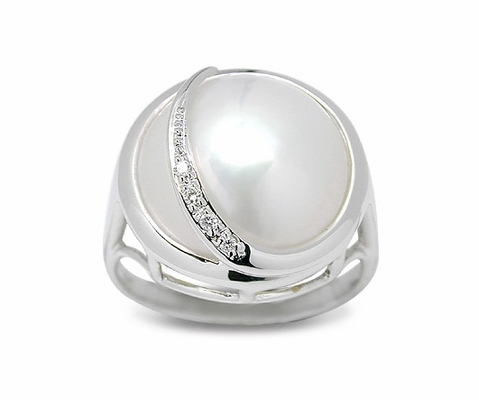 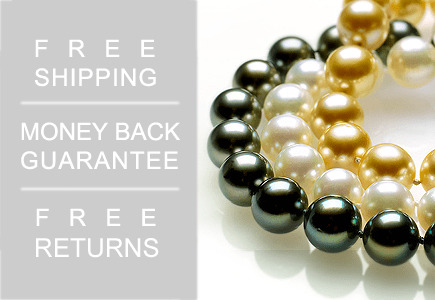 If you do not see what you are looking for, please contact an American Pearl Specialist who is ready to assist you. 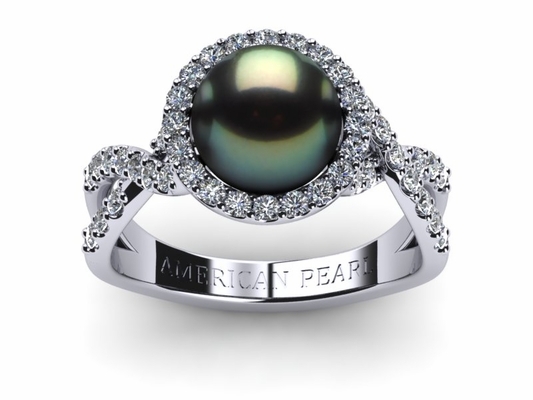 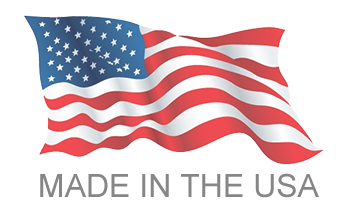 Each pearl ring featured on American Pearl is proudly manufactured from beginning to end in the United States of America in our New York offices. 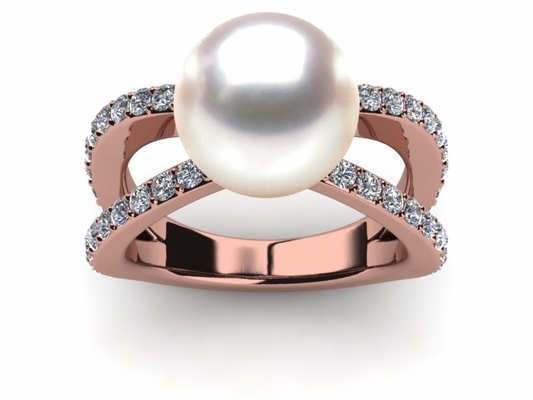 Our pearl rings are 100 percent made in America.